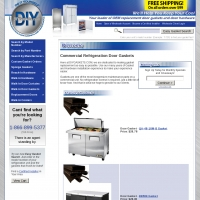 Online sales of commercial refrigeration door gaskets. We are dedicated to making the experience of replacing your own door gaskets as easy as possible. We are currently working on a how too series to better help everyone understand the process with ease.